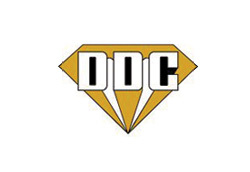 IMPORTERS OF FINE COLOMBIAN EMERALDS SINCE 1968. 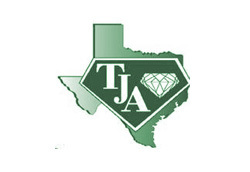 Equatorian Imports is a family owned, second generation wholesaler of Colombian emeralds based in Dallas, TX. 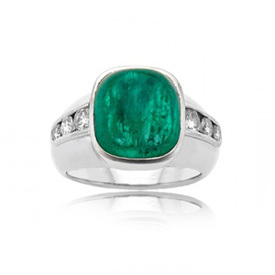 We work with the American retail jeweler for all their Colombian emerald and colored gemstone needs. Having been in the gem business for over five decades, our customers have come to rely on our expertise and professionalism, knowing well assured that they’re receiving their gems from a trusted and reliable source. 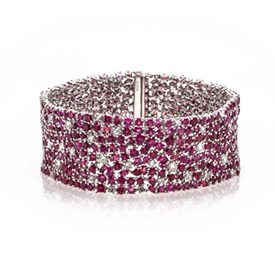 We pride ourselves on offering a variety of Colombian emerald, Red emerald (Beryl), and a fine line of finished pieces to the American retail jeweler at a competitive and fair wholesale price. Direct from source in a variety of cuts, sizes, and price points. Our emeralds come with a certification card of authenticity examined and signed by our GIA certified gemologist. We have the largest selection of the world’s rarest Beryl. All of our reds are hand-selected with the finest cuts and clarity available in the market. 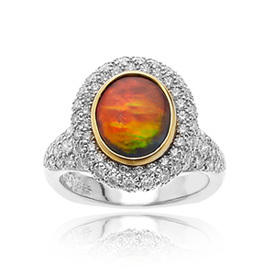 An exemplary selection of colored gemstones also found in our wide variety of fine finished jewelry including rings, earrings, pendants, necklaces & more. Producing the finest Colombian Emeralds since 1968. 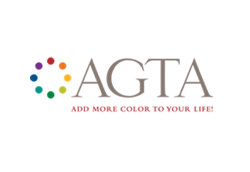 Equatorian Imports founder Ray Zajicek, in concert with a few other industry pioneers, helped found and start the American Gem Trade Association in 1982. He was elected to serve as its second president in 1983. 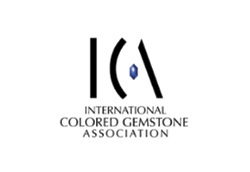 This organization would lend a collective voice of advocacy to the gem industry in addition to helping spread informed knowledge about colored gemstones, promoting the product to the US consumer.